Check out the cool-looking can-shaped Mug with the iZenk logo displayed on the side. 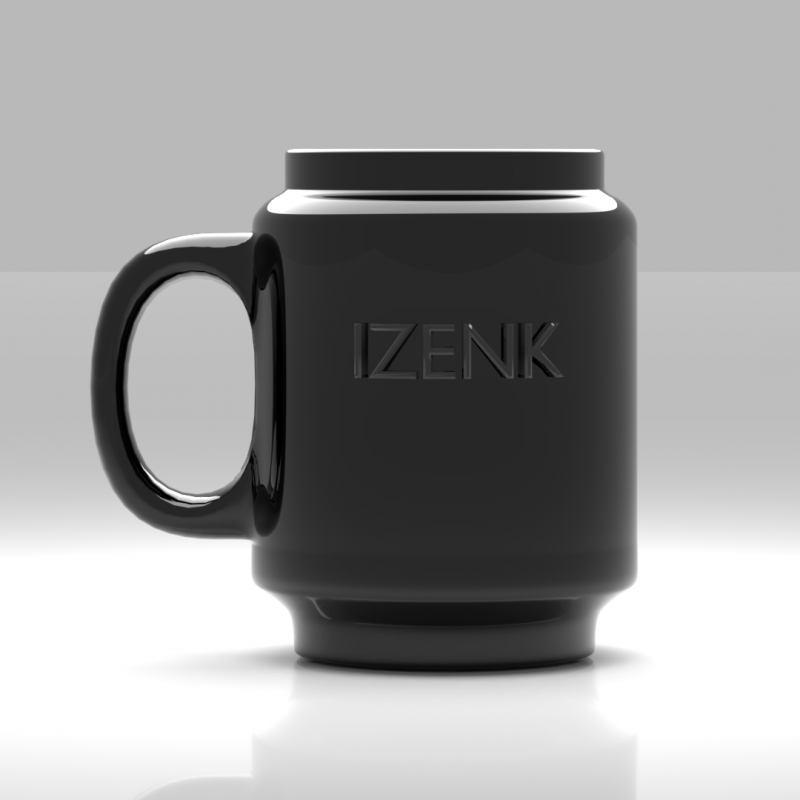 This can-shaped mug is the perfect shape and size, and it has the iZenk logo embedded on the size. It's the perfect mug for that midnight beer run. This is a Blender File.